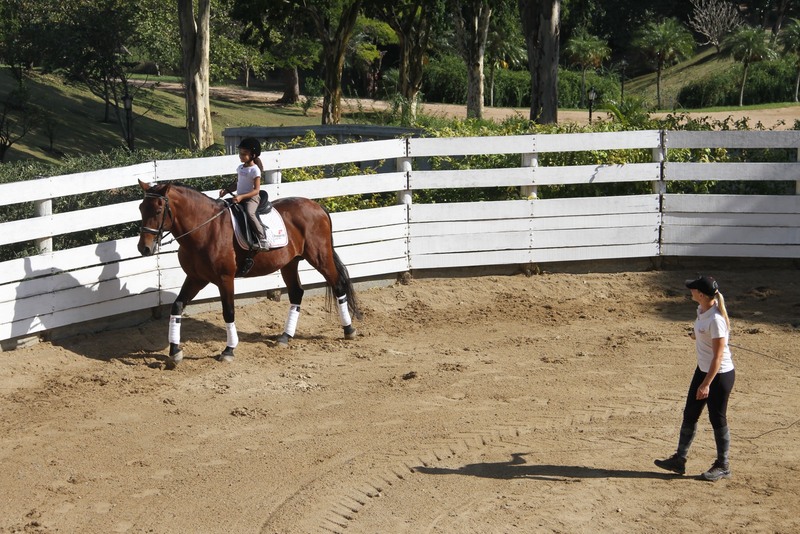 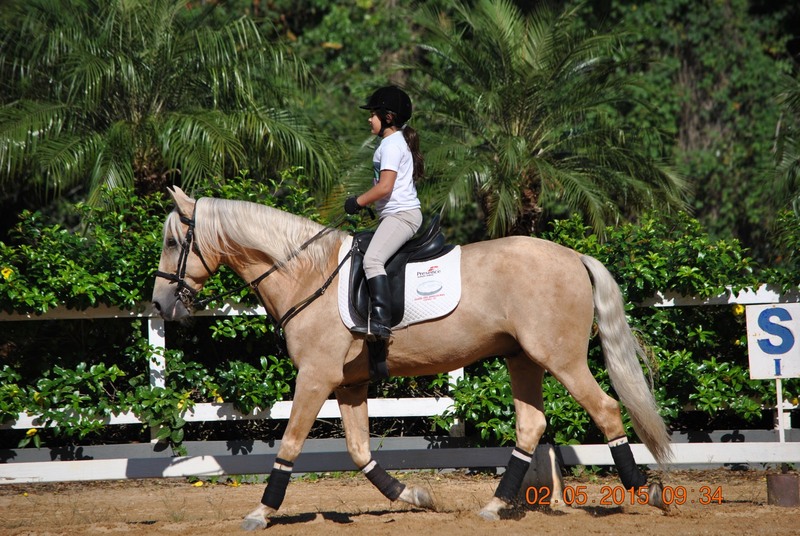 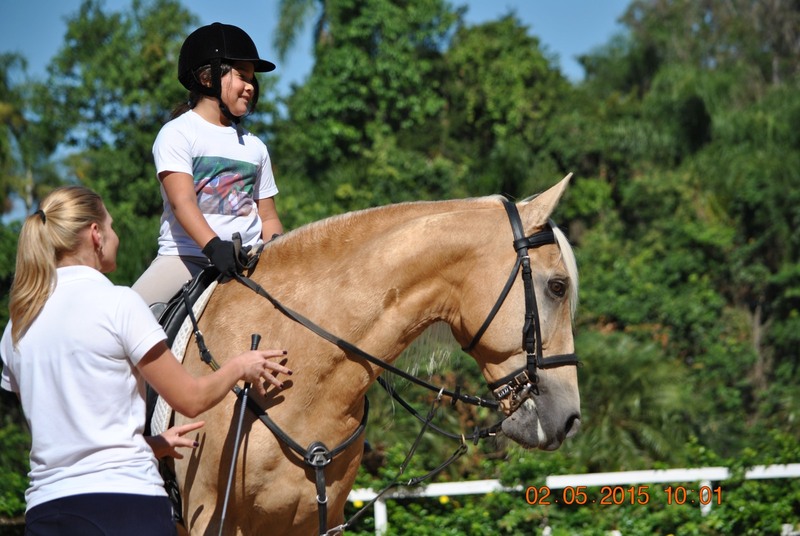 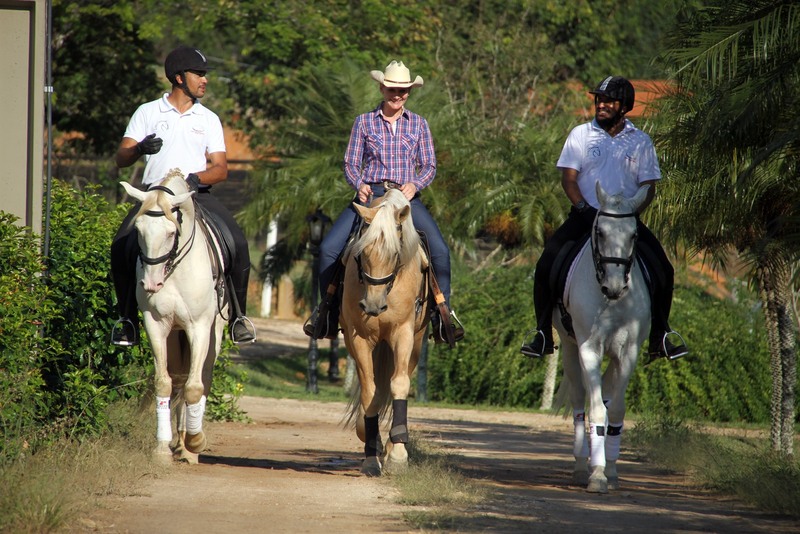 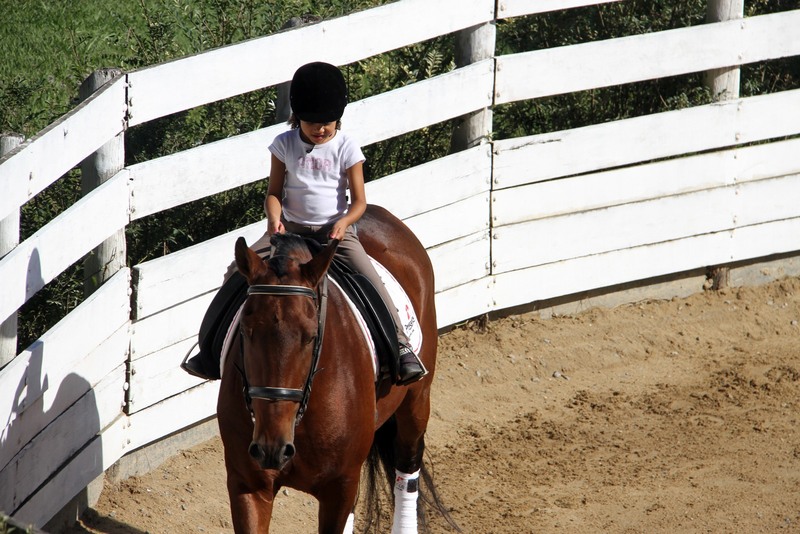 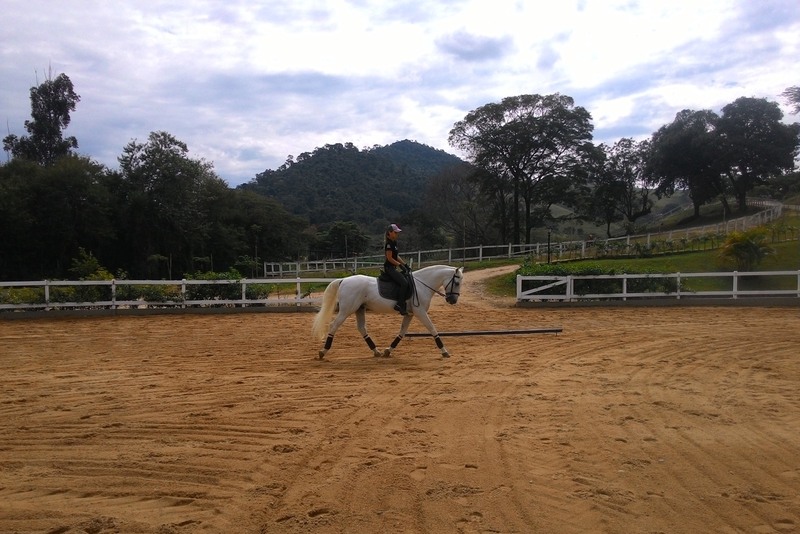 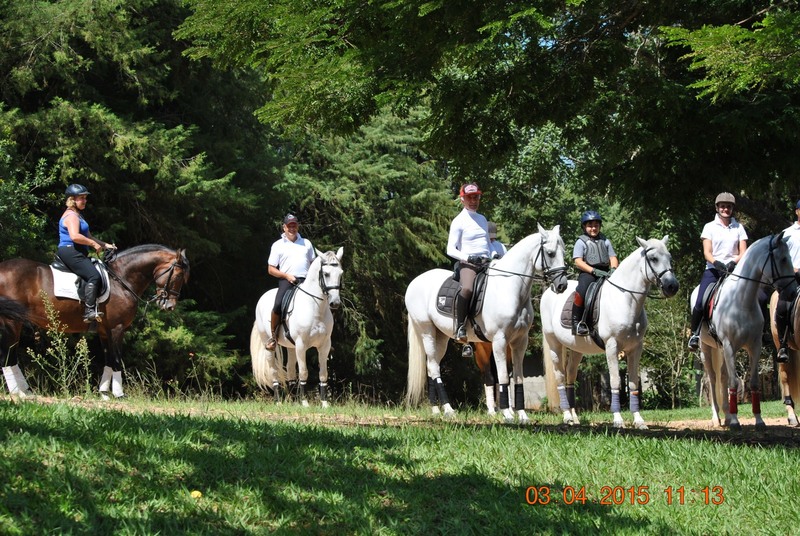 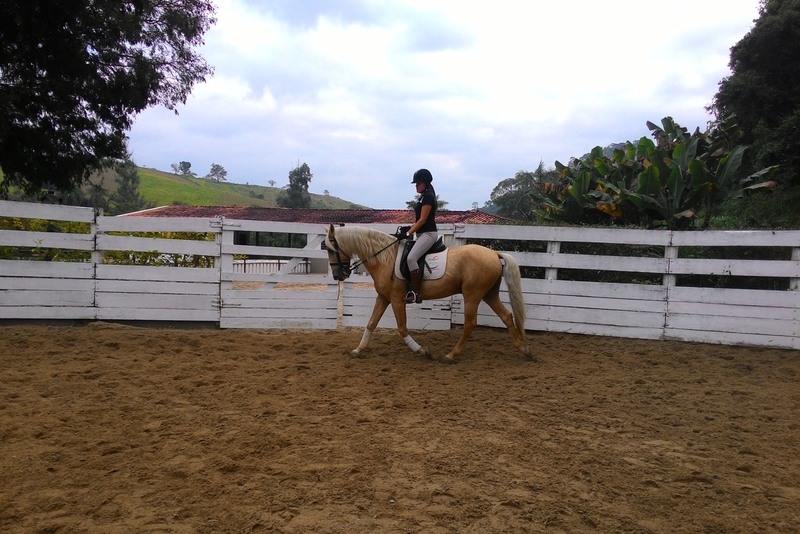 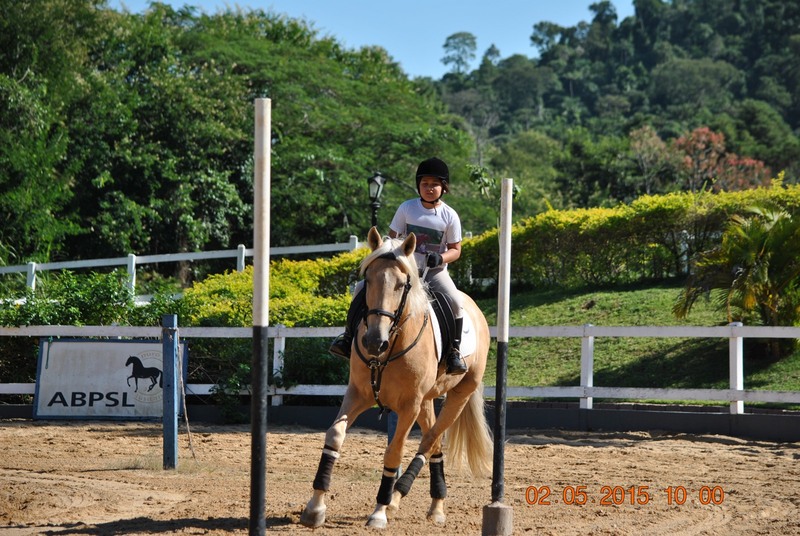 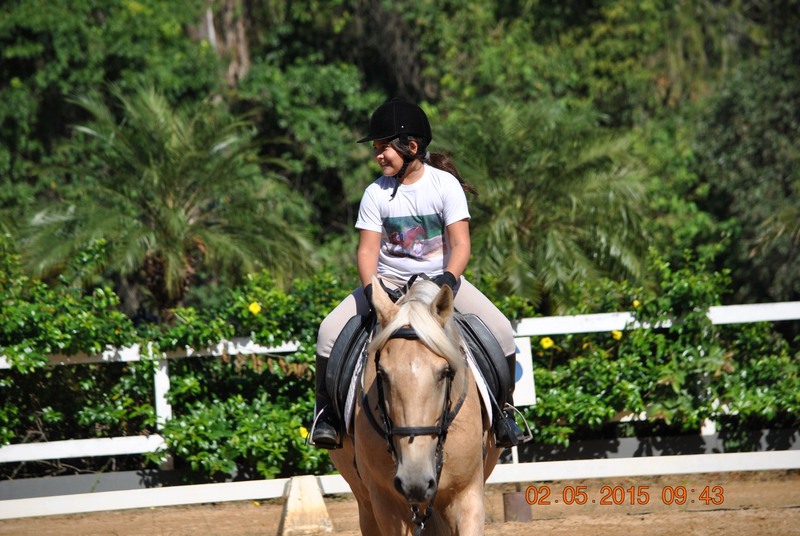 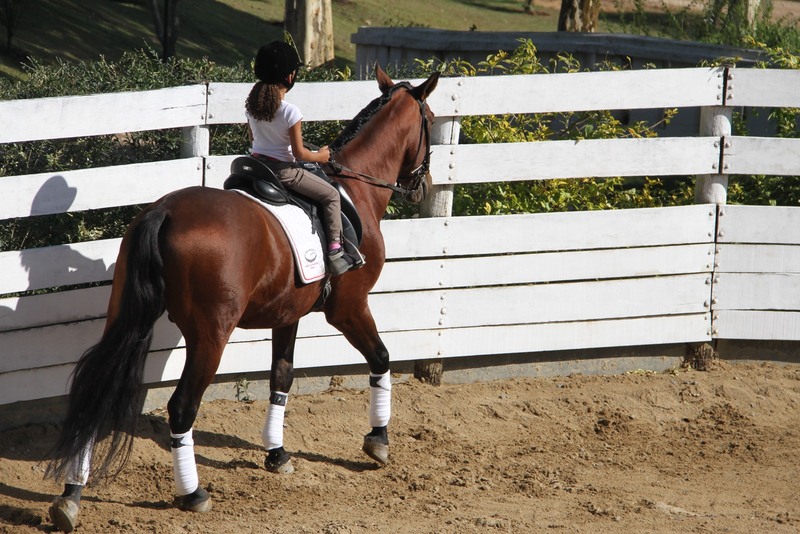 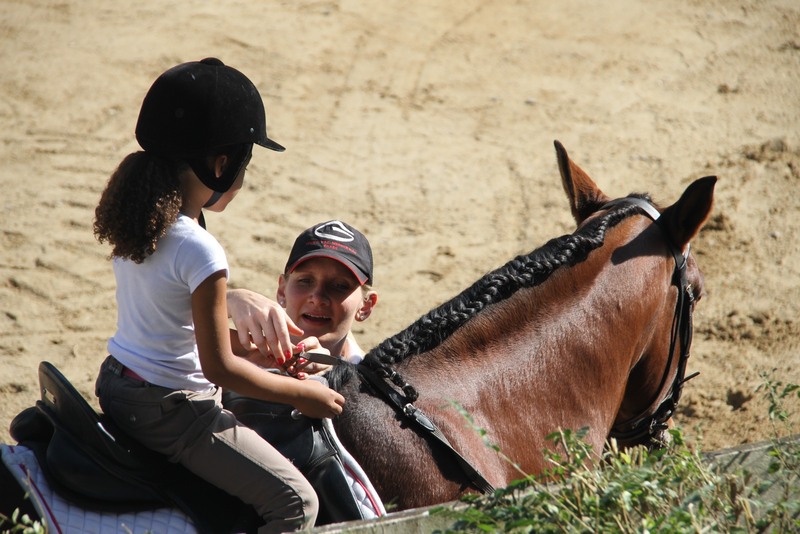 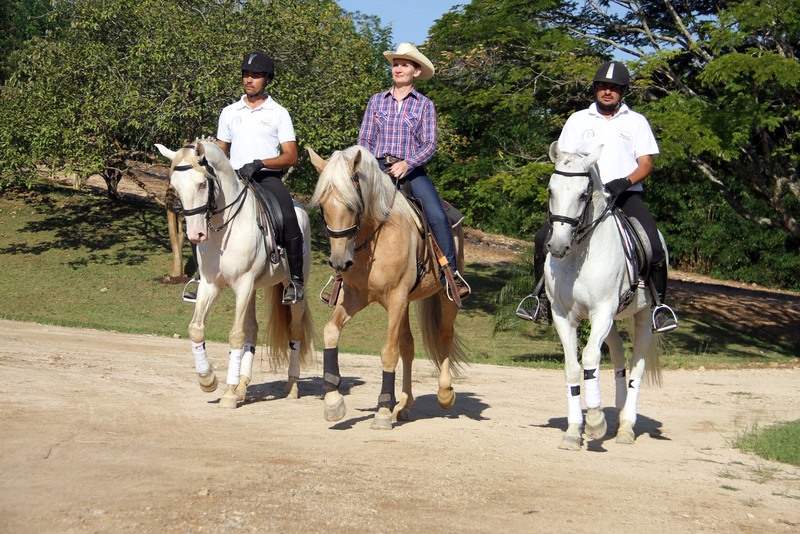 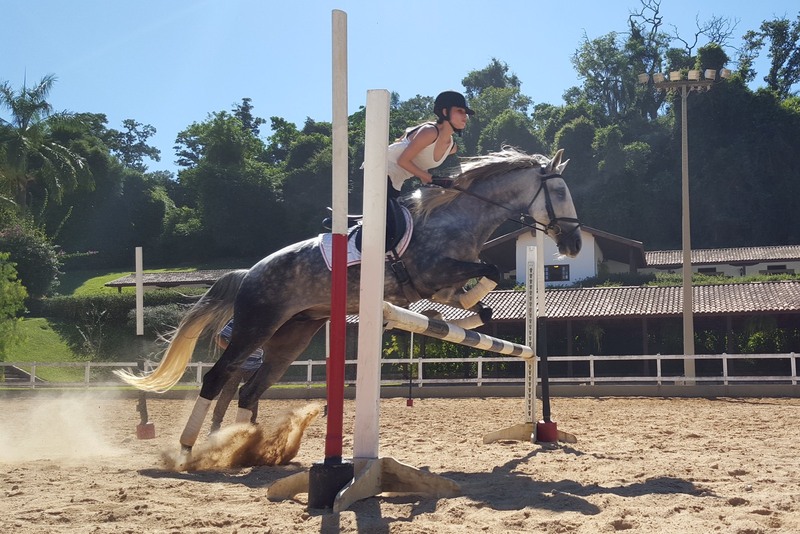 We give individual classes to beginners and more advanced riders, using our horses or the horses of the students. 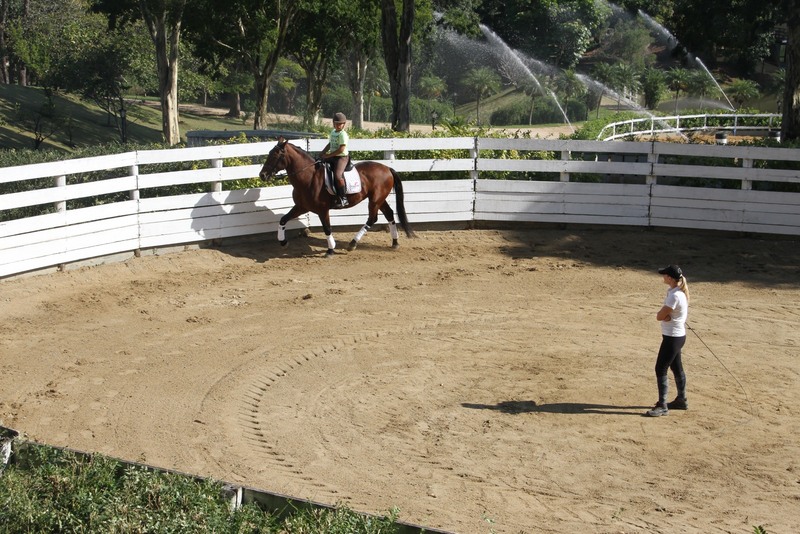 We promote, from time to time, Dressage, Working Equitation and Jumping clinics delivered by our trainers or by others, national and international, trainers. 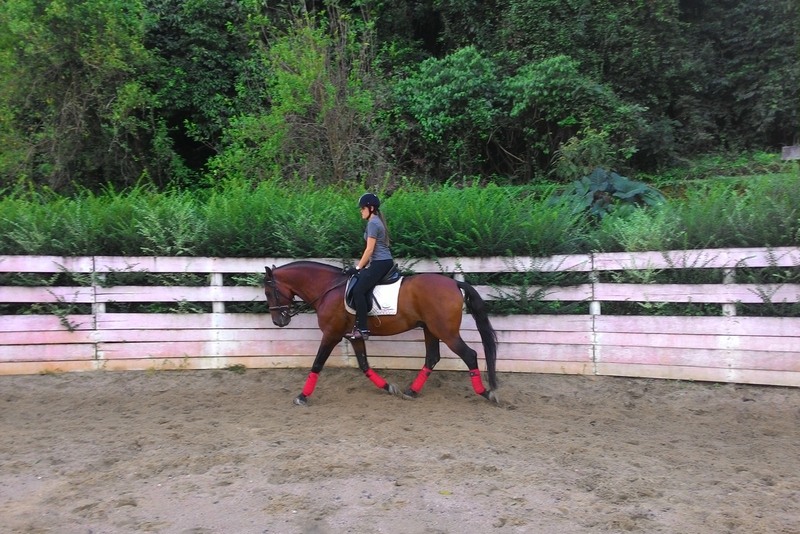 We also promote other related courses as Beauty&Higeny of the horses, photografy, etc. 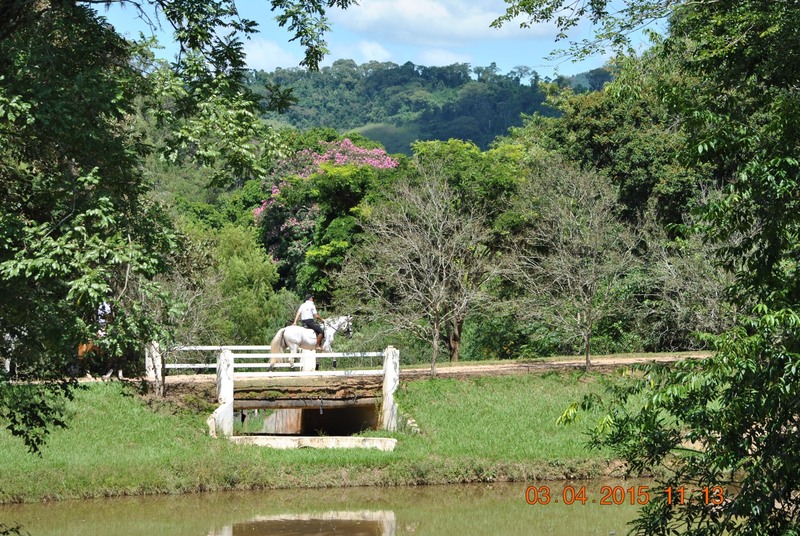 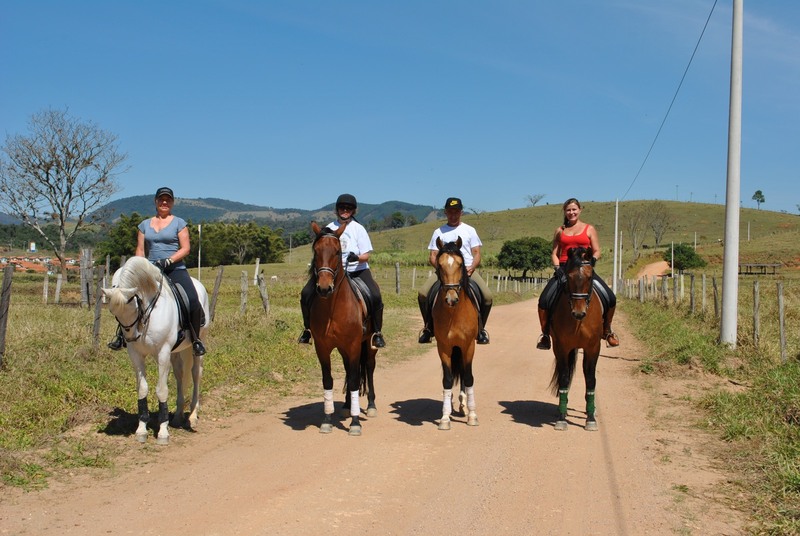 We organize assisted outside trails for visitors and guests in the exhuberant surroundings of the Ranch. 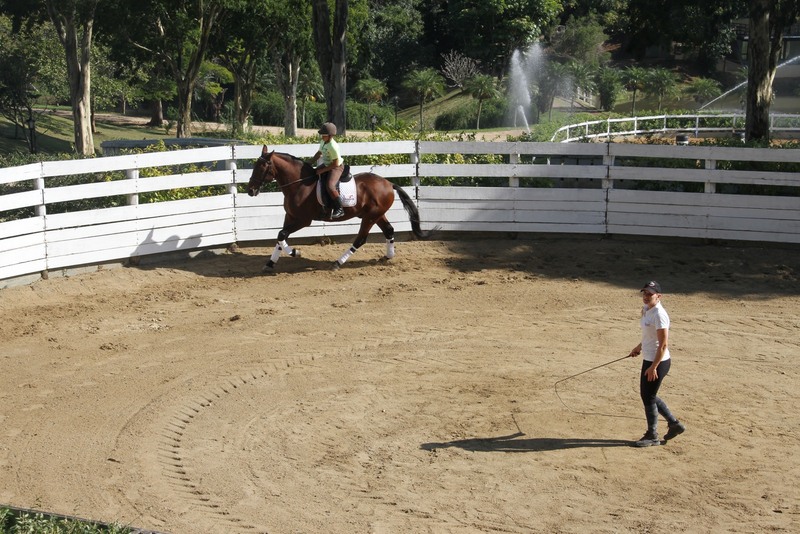 Please, contact us for availability and prices.